Women who determine to be stylish whether, during fun, formal or elegant occasions have Color Street as a great partner in their desires. With exclusive nail art designs, glitters and solids, every woman has the opportunity to achieve their outer beauty, be their own boss, and recognize their brilliance within. You’ve great potential as a Color Street independent stylist. As you get off to a jump start, LoyalShops delivers solutions to build your client base and accelerate your sales. Reach out to many with Color Street’s ‘nail-fashion’ as you build un-repellant charisma in your clients with the colorful fusion of cultures. 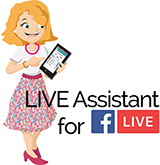 Let our Live Assistant inject a dose of creativity in your Facebook live sales. The first thing clients will do upon joining your Live Sale is to ask questions ranging from available nail shades to the best art designs. Simultaneous queries can be very difficult to handle especially in the absence of an assistant during your live sales. Worry not. The Live Assistant will be ever-present; keenly monitoring, managing and recording all your sales transactions. With customized responses that follow the rules of your personality, all queries concerning your nail fashion services will be responded to accordingly. Some nail designs may be highly demanded thus attracting more clients. Handling multiple claims of a single item can be cumbersome but with the Live Assistant, things are made easy. You only have to set our Quantity Selection in real time and get what you desire. The Live Assistant will then write down, for instance, all the boot camp nails art successful claims. As you wind up the live sale, a Sales History is quickly processed. You’ll be able to determine the number of claims the products have, the client’s names, the quantity purchased per shop item, item name and variance. The quick listing will give you enough time to do invoicing and plan how you’ll deliver and apply selected nail art shades. With effective sales, you will benefit from Color Street’s Jump Start Rewards Program. Win client loyalty and drive sales today in one great bundle. Designed to suit your business goals, our Loyalty Rewards Standard and Pro suite of services are what you need. You’ll get the opportunity to reward your clients and communicate with them effectively. Customized loyal cards with a number of punches and gifts show belongingness to your clients. Award them with loyalty digital punch cards and have your clients take the Color Street brand with them everywhere on their phones. You may be having customers who change their nail art regularly. Keep them. Basing on the consistency of their purchases, you can extend, track and manage credits and giveaways to further stamp such relationships. Our texting service is focused to make you stand out in the crowd of nail fashion. With Unique Greeting and Signature inputs, you’ll creatively design messages with consistent text openings and closings. Upon setting them, they’ll remain unchanged and at your disposal for desired changes. Thereafter, you’ll only have to enter the key message you need to convey to the client. 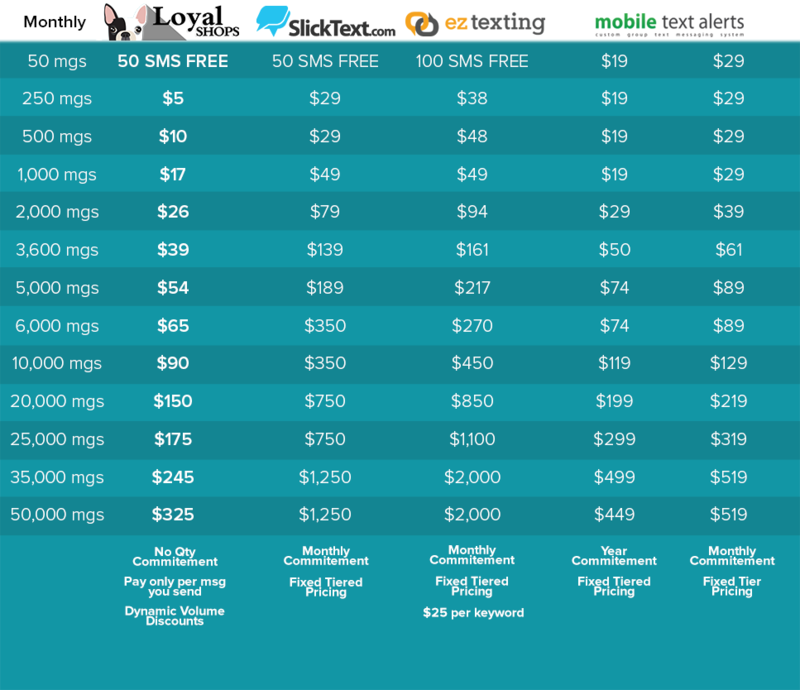 Consistency gives your text messages predictability and awards you easy recognition among your customers. 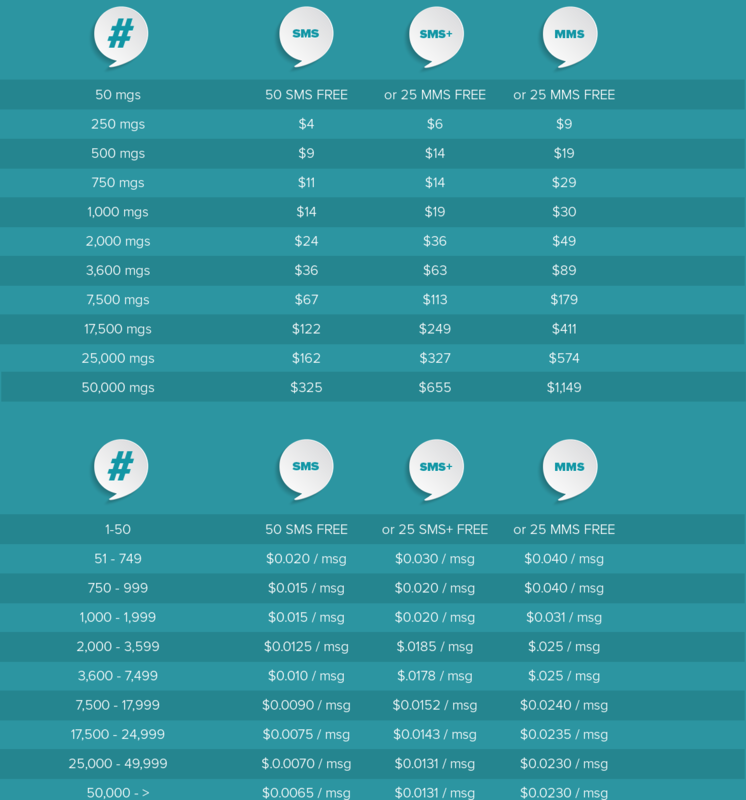 Additionally, our 160 character texting capacity gives room for a detailed description of your products for effective promotion. You’ll enjoy all these at an affordable cost for our payment model requires you to pay for exactly what you sent. As you work from wherever you are, maximize your sales and returns by getting your fashion services to as many people as possible and winning over their loyalty. Let LoyalShops be your partner as you achieve your jump start targets.